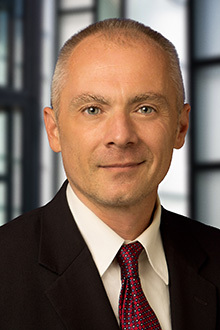 Kevin Stevenson is an associate in the San Francisco office of Lewis Brisbois and a member of the Workers' Compensation Practice. Mr. Stevenson represents employers, insurance companies, and third party administrators in all aspects of workers' compensation and related matters. Mr. Stevenson has extensive experience in all aspects of litigation including having achieved numerous favorable trial decisions, affirmations, and/or grants, on appeal. He represents clients in all venues of the Workers' Compensation Appeals Board as well as at arbitrations.